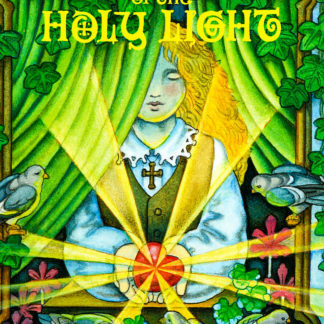 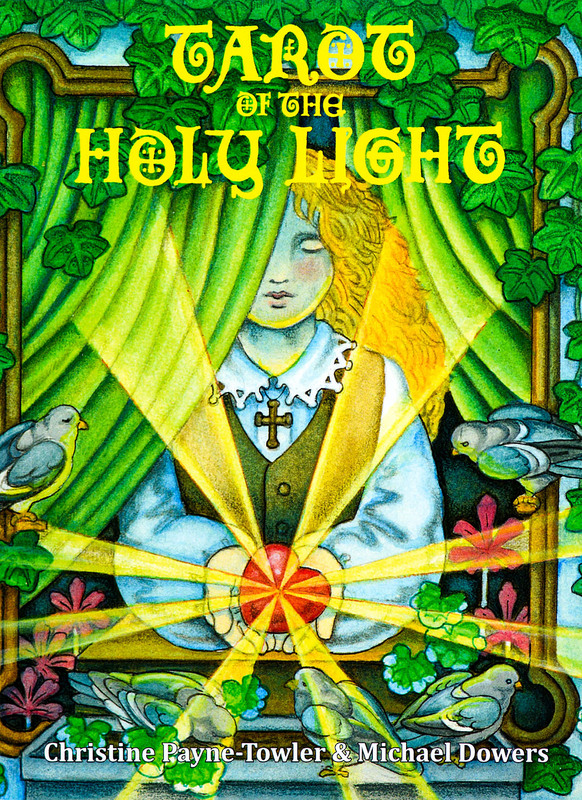 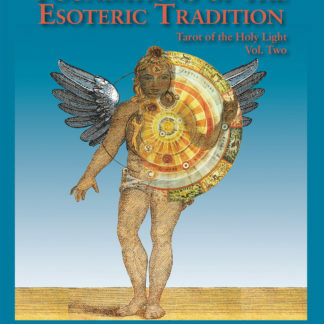 Enhance your enjoyment and understanding of Tarot of the Holy Light cards, iPad or Android app. 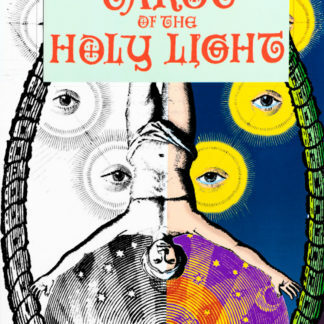 with this working manual for the 78-card Continental Tarot pack. 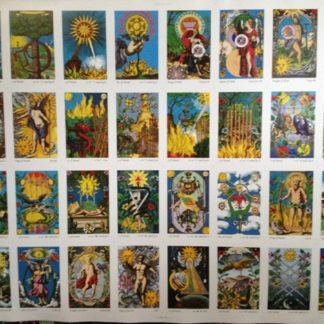 100 Images and original graphs.